Perhaps you have heard the success story that is e-Estonia? That you can start a company in Estonia in just a few minutes, while sipping a cappuccino in a café; that it takes just a few minutes at worst ‒ and sometimes just a few seconds, to submit online tax declarations; that contracts are mostly signed with digital signatures and you can be thousands of miles away from the co-signatory to the contract? 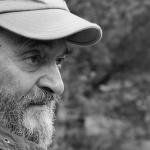 This article is published in collaboration with Life in Estonia magazine. By Holger Roonemaa. Well, if you didn’t know all that before, you do now. And there’s even more great news ‒ from now on, anybody, anywhere in the world, can benefit from many of the services e-Estonia offers, whether it be simplifying one’s business-related activities, starting a new company or just trying out something innovative and cool which is not available anywhere else. 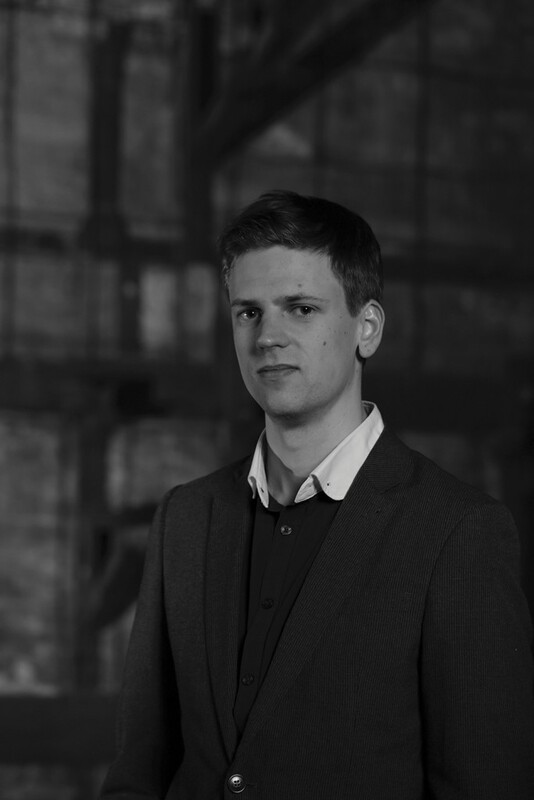 Kaspar Korjus is the Estonian e-residency program director, which means he is the person in charge of the first ever Estonian government startup, which has the aim of promoting Estonian e-residency overseas. But what is e-residency and why should people need it? 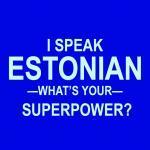 In very simple terms, it is a digital identity issued by the Estonian state. To put it even more simply, it is a plastic card with a micro-chip. This card provides two options: the ultra-secure authentication option and the opportunity to digitally sign all manner of documents. 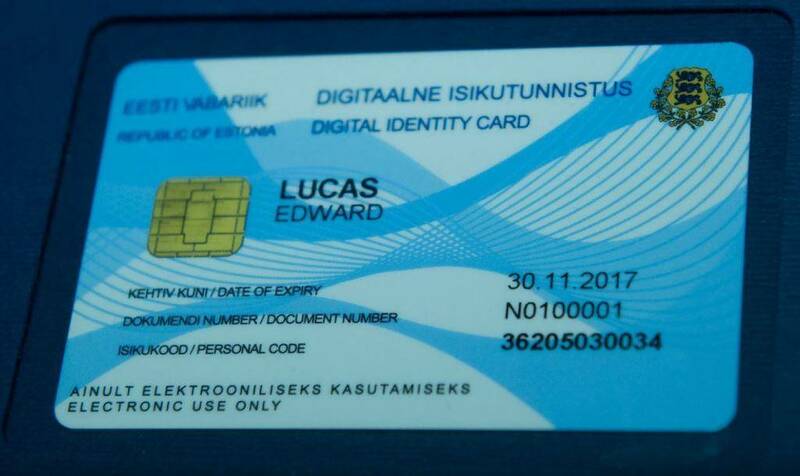 In other words, this card opens the doors to the Estonian e-services to everybody who is not an Estonian resident, and perhaps has never had any contact with Estonia before. The purpose of e-residency is to make life easier by using secure e-services that have been accessible to Estonians themselves for quite a few years already. By providing e-residency, we are moving towards the idea of a nation without borders. The e-residency project, which started in its beta-version during the last months of last year, is now ready to take the next giant leap. “What we aim to do is to create a worldwide virtual business environment, where people from both the developed and developing countries can easily become entrepreneurs and start doing business anywhere in the world. Physical national borders and restrictions will no longer present an obstacle. You can start a business, open bank accounts, make transactions, sign contracts and even declare taxes, all on your computer,” Korjus says. More than that, the opportunity to use mobile-ID for e-residents to sign and get authentication for their documents is also in the pipeline. 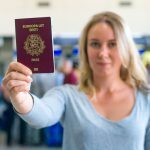 “When we went live with the e-estonia.com/e-residents page some months ago, we received over 4,000 applications in 24 hours from people who wished to be kept informed about the e-residency launch. 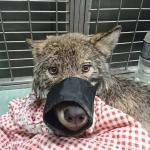 Those contacts came from 140 different countries,” Korjus notes. 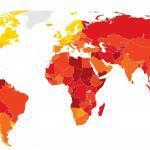 So far, over 1,500 people from 73 countries have become e-residents. Over half of them are from Estonia’s neighbouring countries: Finland (34 percent), Russia (15 percent), Ukraine (6 percent), Latvia (6 percent), closely followed by the US, Germany, the UK, Lithuania and Italy. Over 18,000 prospective e-residents worldwide have subscribed to the programme’s newsletter. Many prominent foreigners have also become e-residents, among them the Japanese Prime Minister Shinzō Abe and a senior editor of The Economist Edward Lucas. 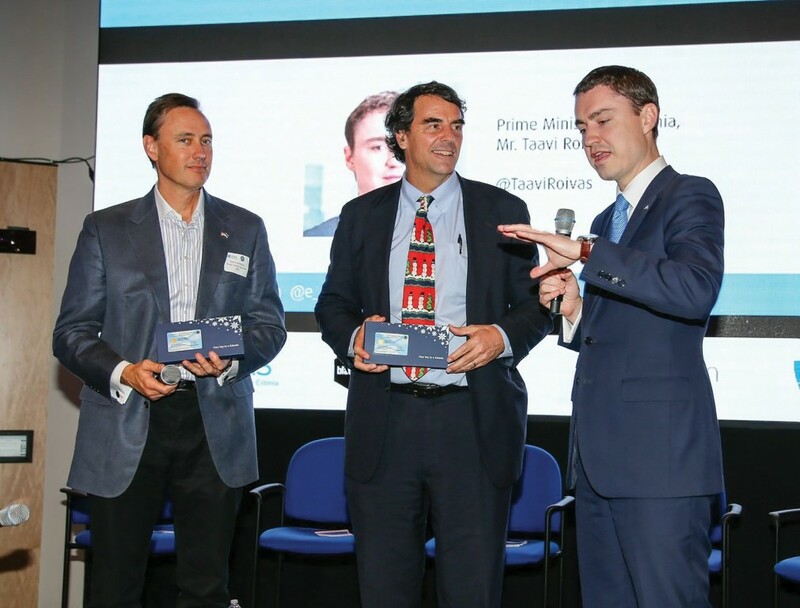 “Until now, e-residency has been able to sell its own concept without us pushing it, rather the opposite – in the beta phase, it has been a struggle sometimes to meet the excessive demand,” Korjus explains. Actually it seems the whole e-residency project had been without a team until recently: “Everything we have done up to this point has been at a beta-level. Now we are gradually beginning to develop the service in order to make it into a finished product,” he adds. Korjus had the task of putting together a seven-member team, which will concentrate on developing, marketing and packaging e-residency to the world. From this moment the clock will be ticking for a year and a half, during which his team will need to demonstrate real results. “Within this period, e-residency must become a finished, saleable product. It must be totally user-friendly and offer enough important and comfortable services and it has to attract mass users,” Korjus says, summing up the challenge ahead. Korjus is confident that things will start happening fast. Whereas until now it has only been possible to apply for and receive e-residency in person in Estonia, the whole procedure will be available online from May onwards. “Applicants can fill out an online application form and select a location where they wish to receive the card,” he explains. The list of places issuing e-residency cards comprises currently 38 Estonian embassies and consulates all around the world. For example, you can choose the Estonian embassy in Beijing, Washington or Moscow to receive your card. Upon going to collect the card, the applicant needs to present a valid passport and be prepared to give some biometric data (ie fingerprints);once this data have been processed, the card is ready for immediate use. The second task for Korjus’s team is to push through some legislative changes in order to make more e-services available for easy use by e-residents. For example, until now it has not been possible to open a bank account in Estonia without turning up at a bank in person. “Our research shows that 65% of people wishing to apply for e-residency wish to do so for business reasons. 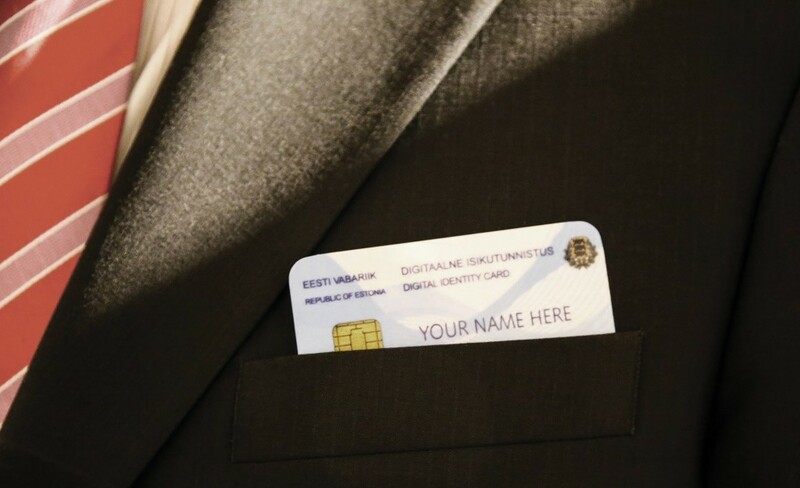 The e-residency will give them the opportunity to digitally sign payment documents via online banks, but in order to open an account they would have to travel to Estonia,” Korjus explains. LHV Bank is one Estonian bank willing to offer the option to open a bank account on the basis of a digital application. “I really hope that this opportunity will be given to us by law, because at the moment we are unable to offer non-residents a comfortable way of communicating with our bank,” Andres Kitter, the head of retail banking at LHV, says. It is technically possible to open a bank account from a distance, but this option is only available to Estonian residents, and even then quite complicated limits apply. 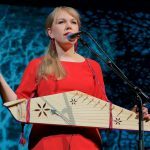 “For example, transactions can only be made within Estonia, and one cannot even pay one’s monthly Spotify bill,” Kitter notes. He explains that a lot of preparatory work, including technical and legal analyses, has gone into opening bank accounts for e-residents at LHV. “We are really waiting for legislation to catch up with this great application,” he says. Kaspar Korjus explains further that e-residency services will not only be limited to services offered by the Estonian state. “On the contrary, it is our wish and expectation that the private sector will start to develop new services. We can create great conditions for it,” he states. The first steps in this direction have already been taken. For example, the influential Stripe ‒ that also offers an online payment environment to Kickstarter, Twitter and Facebook ‒ is developing a solution to offer authentication with the extremely secure Estonian ID-card. This development should reach the testing phase by the summer. Similar ideas have been discussed with the secure credit card payment service PayPal. The task of Korjus’s team is to give a push to creating an e-residency community. “It is clear that once e-residency takes off into the masses, we will be physically unable to deal with all questions, requests, concerns. We wish to create a separate e-residency community, which would help each other and also support our marketing efforts,” Korjus says. One person, who could be a potential voluntary leader of the e-residency community, is the Japanese IT entrepreneur Tsutomu Komori. Just a year ago, Komori knew little about Estonia, when he accidentally stumbled upon the e-residency topic online and started to follow the developments of the project with great interest. Of course he already has an e-residency card in his pocket. “It is a globally totally new idea, it is cheap and ultra-comfortable to use,” Komori, who sees both business and private opportunities in being an e-resident, notes. “I just received my card, so I have only used it on a few occasions,” he adds. He explains how he wanted to test the card and so took a look at the Estonian business registry and drowned in the possibilities on offer. “It took me a while to sort out which are the most important services, which I can use. You should quickly develop a user manual for beginners,” he says and adds that the Japanese are very strong at creating manuals. Until such a time as a manual exists, however, Komori is relying on Estonian friends who have been helping him to orientate himself to the number of services on offer. The idea of having Komori as a leader of the e-residency community is not arbitrary. He fulfils all prerequisites you could imagine for an e-residency booster in Japan. He is the first Japanese person to receive the e-residency card and he is hugely interested in the project, too. He even promises to make a note of all his thoughts, comments, recommendations and ideas and to submit them to Korjus’s team. In March, he organised a conference in Japan introducing Estonia and its local business opportunities to Japanese entrepreneurs. The proponents of e-residency had their own designated area at the conference. The Estonian ambassador to Japan, Jaak Lensment, and by far the most famous Estonian in Japan ‒ the retired sumo wrestler Baruto (Kaido Höövelson) assisted Komari in this undertaking. Komari has already created a Japanese-language Facebook page introducing the concept of Estonian e-residency, and will soon be developing another one for Asia on the whole. Until now most people who have applied for the beta-level e-residency card have come from Estonia’s neighbouring countries of Sweden, Finland, Latvia and Russia. This is understandable, as up to now an applicant has had to come to Estonia, not once, but twice, in order to get a card, and most benefits of the card have been felt by people who have had some connections to Estonia already ‒ for example they either work or study here or have business relations with Estonians. Once applying for e-residency becomes simpler from May and more and more comfortable services and user options will be created, potential users will grow more diverse. Korjus says that he is sure that the largest interest in the service will be where the level of pain is the highest. Signs show this is the case in countries outside the European Union such as Ukraine, but also Asian countries where business regulations, bureaucracy and relations with European countries have been very complex up to now. 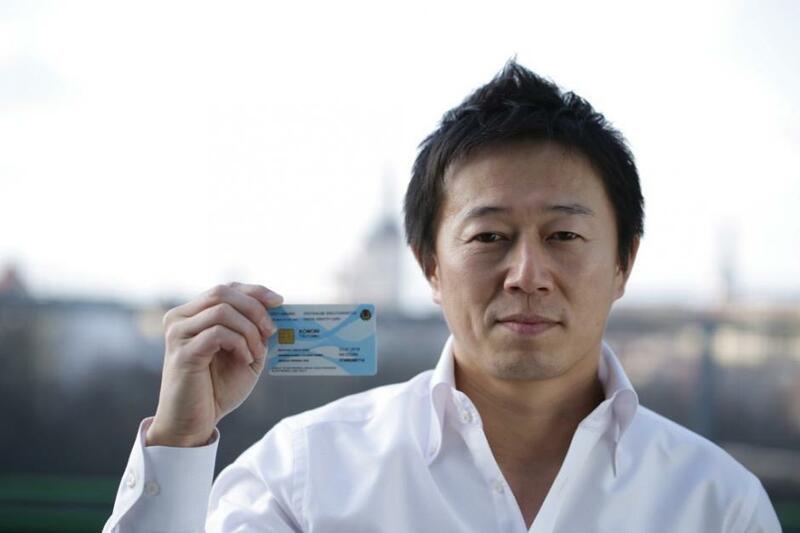 Cover: Tsutomu Komori holding his e-residency card.